I don’t plan on spending much time indoors this weekend. What, with possible 80 degree weather and a yard that is in desperate need of attention. But if you are in a crafty mood, here are a few fun tutorials worth trying out! 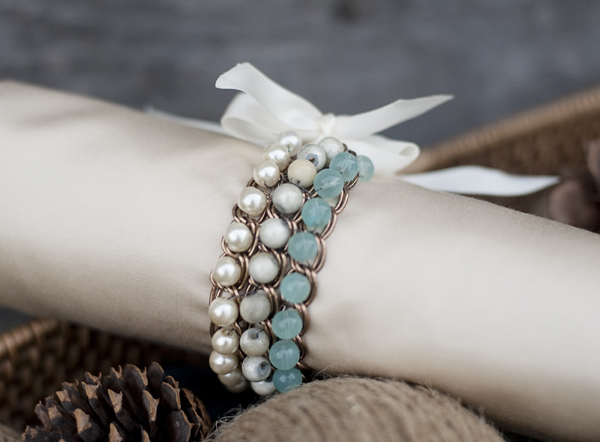 Try this Ombre Bead and Chain bracelet from Fab You Bliss. 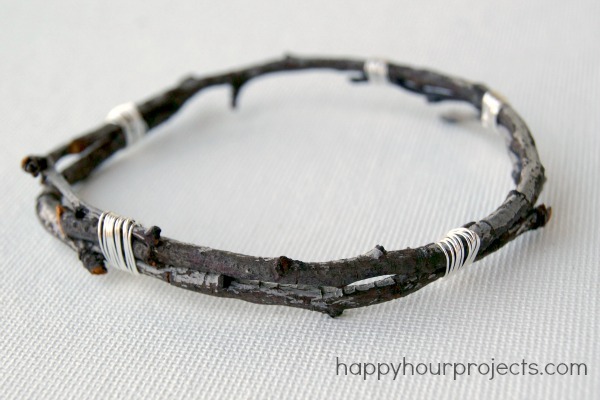 If you do get out doors, pick up some twigs to make into this bracelet from Happy Hour Projects! 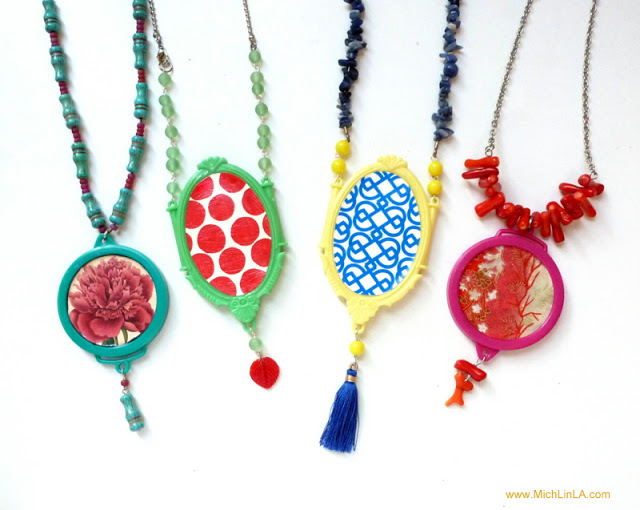 I think these parakeet mirror necklaces by Mich. L in LA are SO CUTE that I made one the night I pinned it. 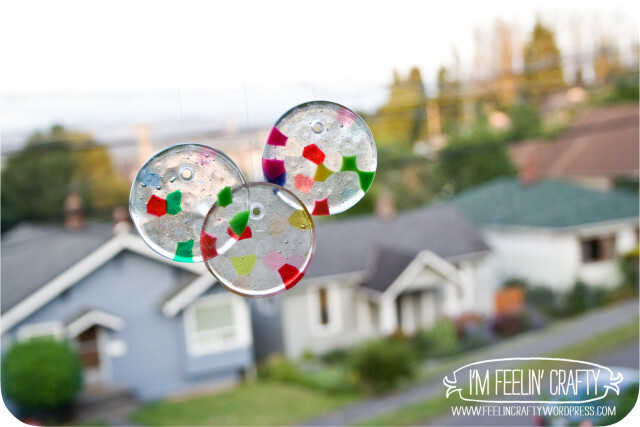 Get the kiddos involved and make some cute suncatchers with plastic pony beads using this tutorial from I’m Feelin Crafty. Make this simple yarn tassel necklace with Say Yes to Hoboken. 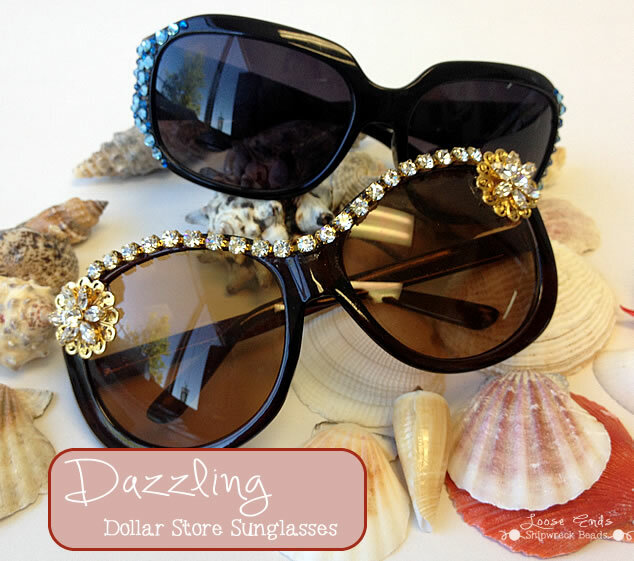 Enjoy the sun in style by whipping up a fancy pair of sunglasses! And don’t forget, May 12th is Mother’s Day! 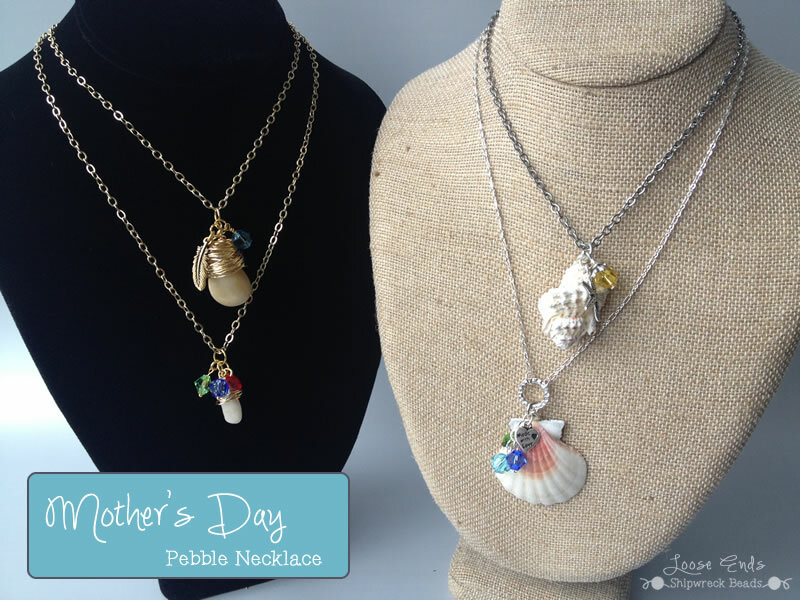 Stop by the beach to grab some pebbles or sea shells and make her a one of a kind piece of jewelry! All links found via Pinterest.